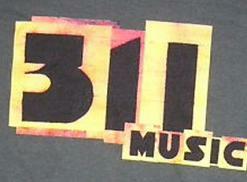 311's debut album, "Music," was released on Feb. 9, 1993. Their mix of rock, rap ad reggae proved to be intoxicating. We also pay tribute to nine other seminal discs from 1993. 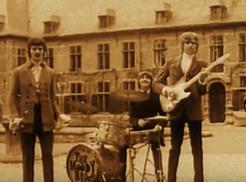 The Moody Blues, who will be inducted into the Rock & Roll Hall of Fame on Apr. 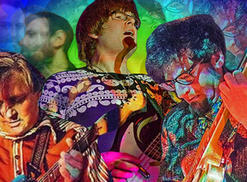 14, featured their psychedelic masterpiece, "Legend of a Mind," on the 1968 album "In Search of the Lost Chord." Also known as "Timothy Leary's Dead," Flautist Ray Thomas, who passed away on Jan. 5, wrote the song. 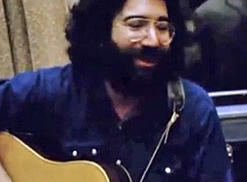 "The Days Between" concludes Aug. 9, the day Jerry Garcia died in 1995. He was born Aug. 1, 75 years ago. We celebrate his life with this solo acoustic version of "High Time," recorded in 1970. 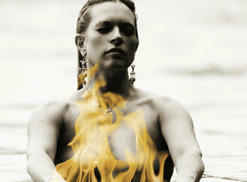 NORML advisory board member Greta Gaines has a new album out, "Tumbleweed," which contains the song, "Light It Up." This is the exclusive premiere of "Light It Up."